“Guns N Hoses” is the common name given to events nationwide that feature police officers and firefighters competing in various sports. There is a natural, friendly competitive nature between the first responders, and – regardless of location – these are always fun, well-promoted and well-attended events. 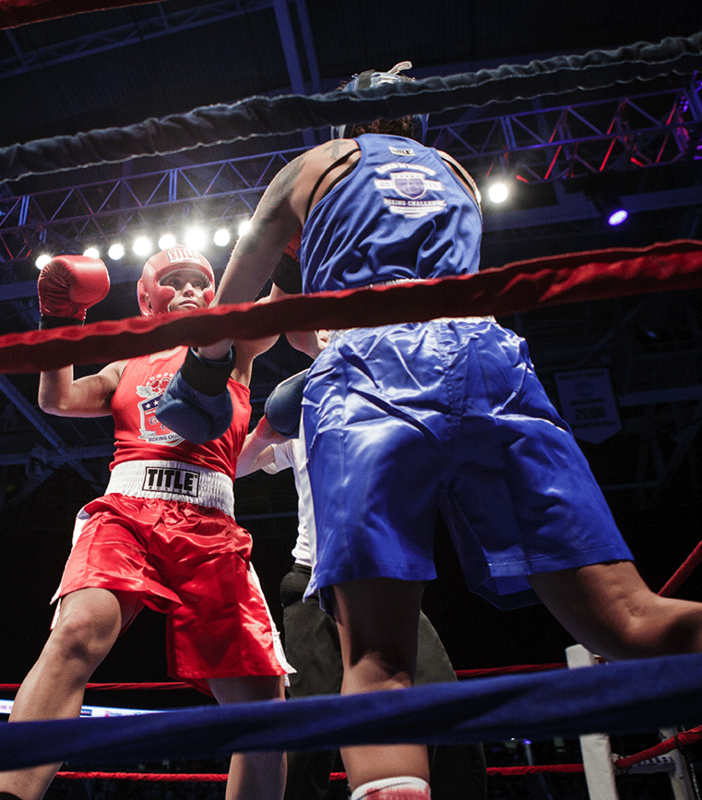 In Omaha, the Guns N Hoses Boxing Challenge is the leading police vs. fire competition and draws upwards of 4,000 spectators annually. Not only do Omaha’s firefighters and police officers duke it out in the boxing ring, they also “fight” to raise money for a good cause. For the past several years, all proceeds have been donated back to the First Responders Foundation – a 501(c)3 nonprofit organization – to help solve community public safety issues and support first responders.